This February, we ask you to partner with us to invest in a child’s future. Contributions from the community are a backbone of Neu-Life’s fundraising efforts. Each year these gifts are utilized where the need is greatest. We have a goal of raising $5000 by February 28 and we hope you will join us! As a supporter of Neu-Life, you know that investing in children is one of the best ways to build a better Milwaukee for the future. 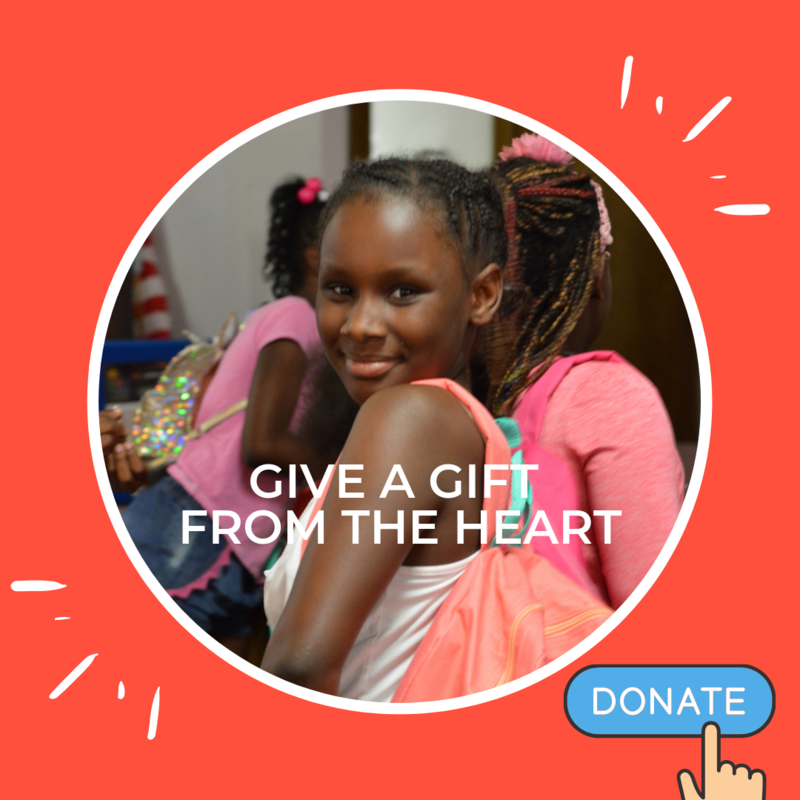 Thanks to your support, we’re able to go beyond simply providing after-school and summer care at Neu-Life to offering programs that genuinely transform the lives of the kids and families we serve. After-School and Summer Programs. Our after-school and summer programs provide a safe space for youth grades K5-12 with varying types of academic and personal support including math, reading, the arts, sports and recreation, and nutrition and health. Prevention. We offer a variety of prevention programs addressing substance abuse, teen pregnancy, anti-human trafficking and more. Our goal is to stop risky behavior before it begins, and to build teens' interest in school and their own future. Workforce Development. Opportunities for skill development and real-life work experience provide Neu-Life youth with the support they need to stay in school, enroll in post-secondary education or technical programs and start a career. How Would You Like to Make a Difference Today? P.S. You can also donate items on our Amazon Wish List. All cash and in-kind donations are fully tax exempt. Neu-Life Community Development empowers youth from diverse backgrounds with skills and strategies to make better life choices.